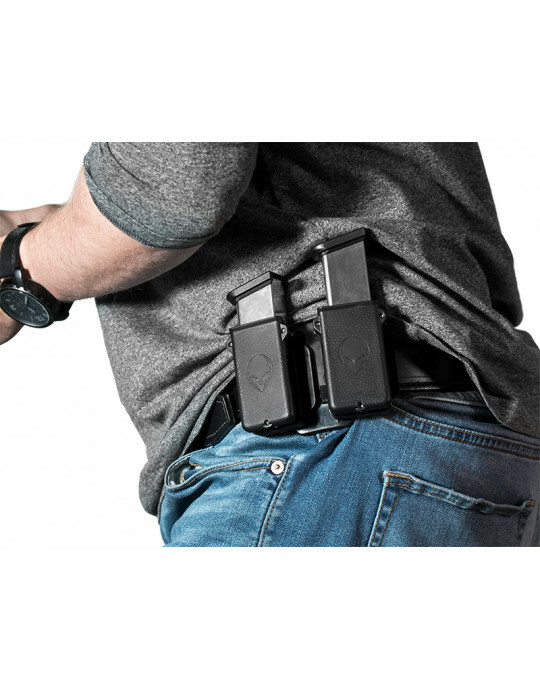 If you need a grab-and-go concealed carry holster, the ShapeShift Glock 29 Appendix Carry Holster is the perfect implement for it. Slide it inside the waistband, feel the clip click into place and go. That's part of the appeal of a Glock 29 appendix holster. 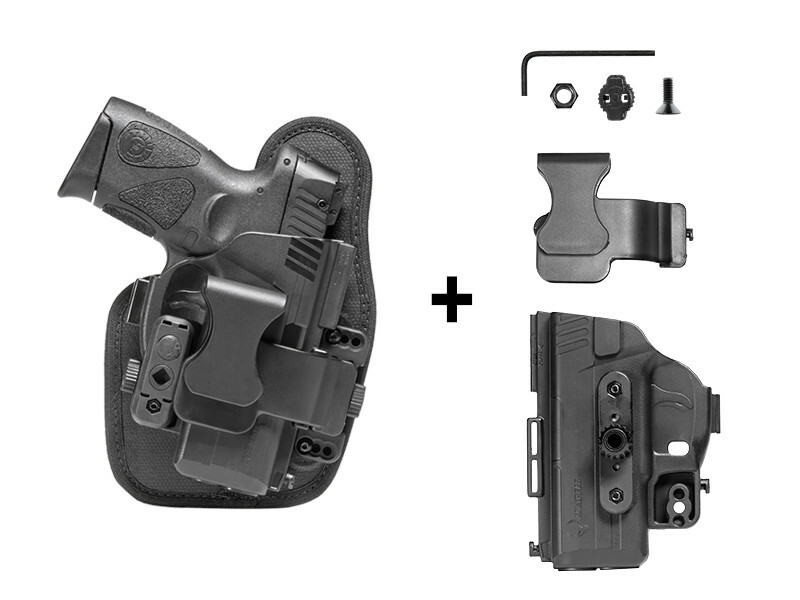 You get the easy concealment of a regular IWB holster, but without the ceremonial approach to putting the holster on. You also get much more flexibility in placement. 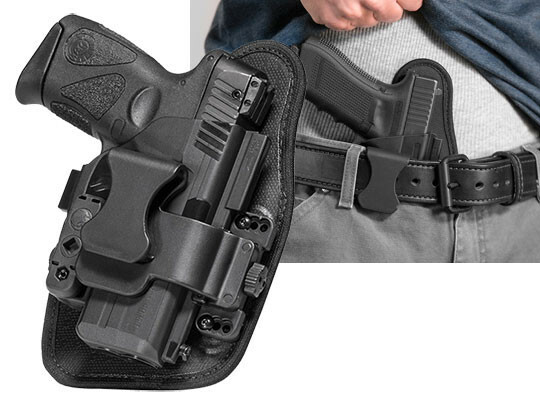 If you like the appendix carry position, you can actually use this holster there. If you prefer to wear it elsewhere, that's completely doable. 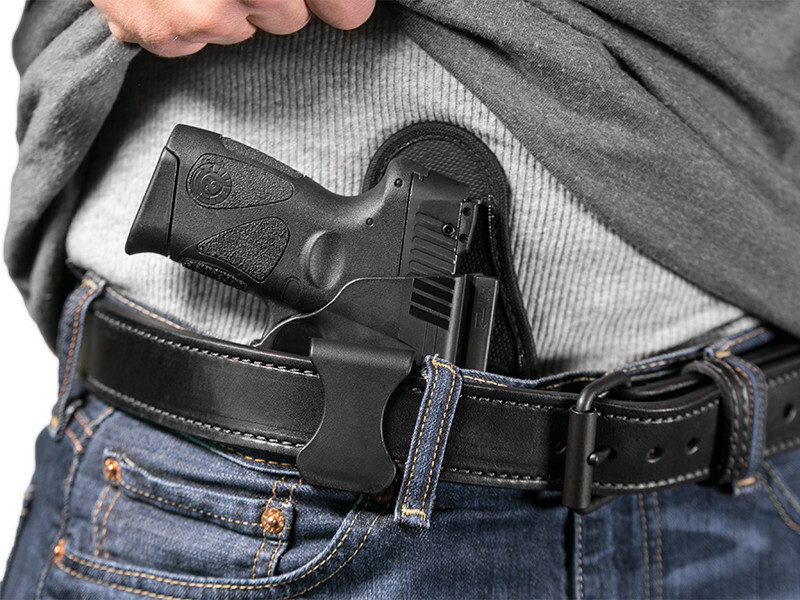 Many of our customers wear our Glock 29 appendix IWB in a different position; it works just about anywhere on the belt line. 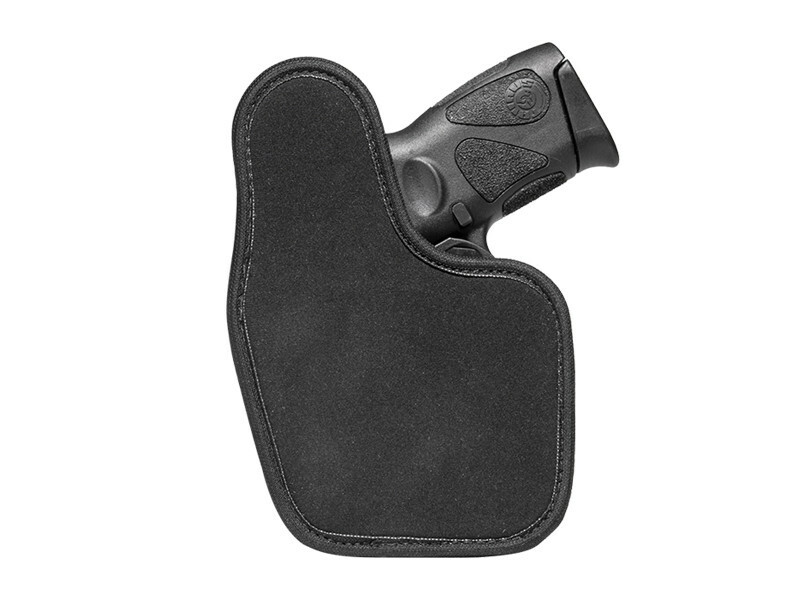 Unlike other holsters of this type, we've designed our Glock 29 appendix holster to carry comfortably and securely. 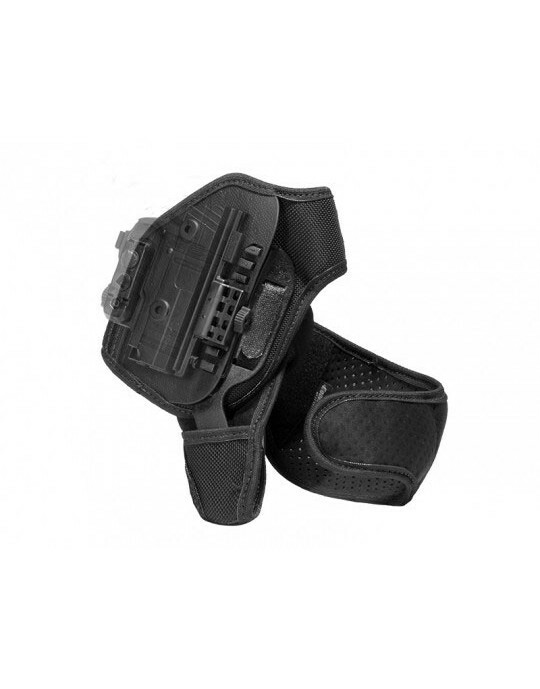 The holster base has a backer of ventilated neoprene, which provides an ample cushion for great comfort while carrying. It also wicks away sweat, keeping you cool while you wear it. 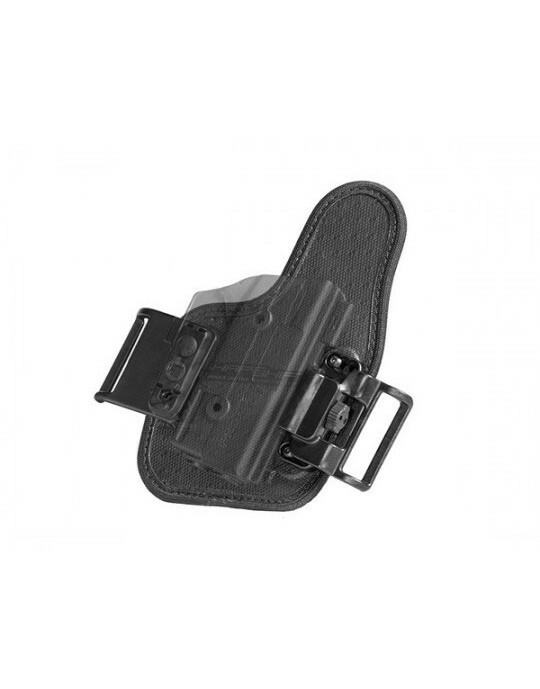 The holster base has a core of woven ballistic nylon and spring steel. 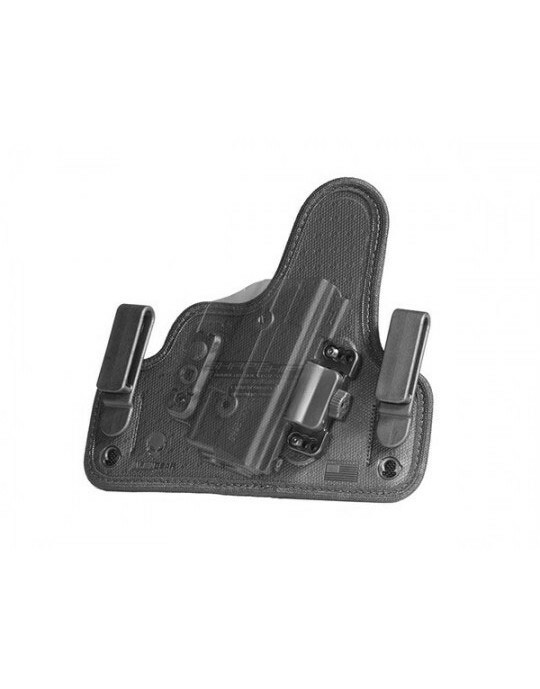 You'll notice that the holster seems to anchor to you when you put it on, and that it feels firm but flexible. Not only does it carry comfortably, but it's also designed to last through years of daily carry. 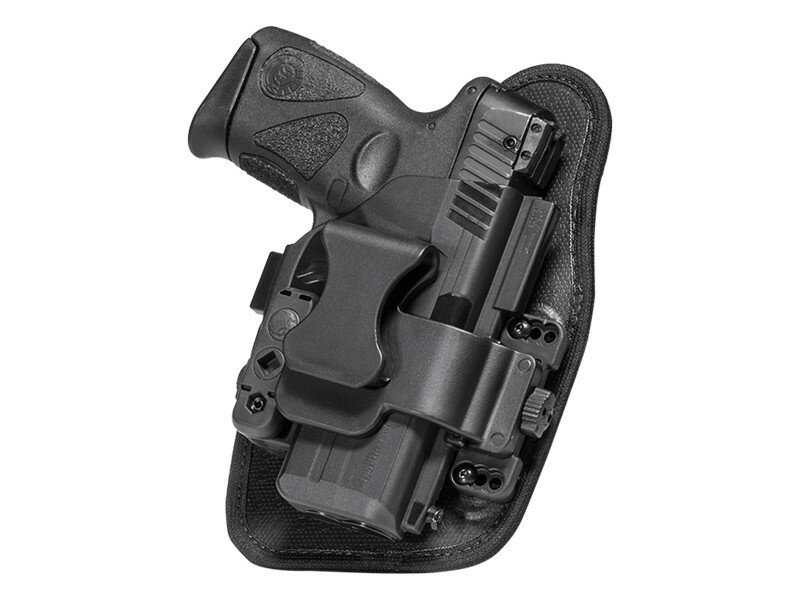 The shell of the ShapeShift appendix carry holster for the Glock 29 fully wraps the trigger guard, keeping it safe from anything entering the holster, which many other appendix carry holsters do not do. You can also fully adjust the retention force. 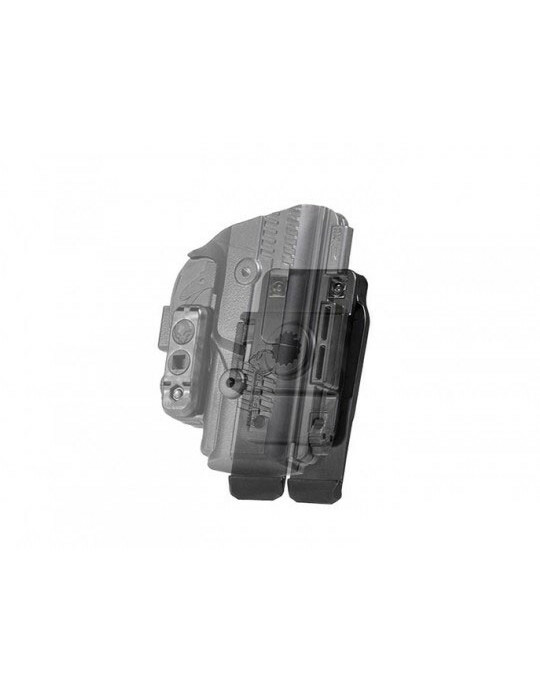 The included Adjustable Retention Unit can be set to the exact hold you like. 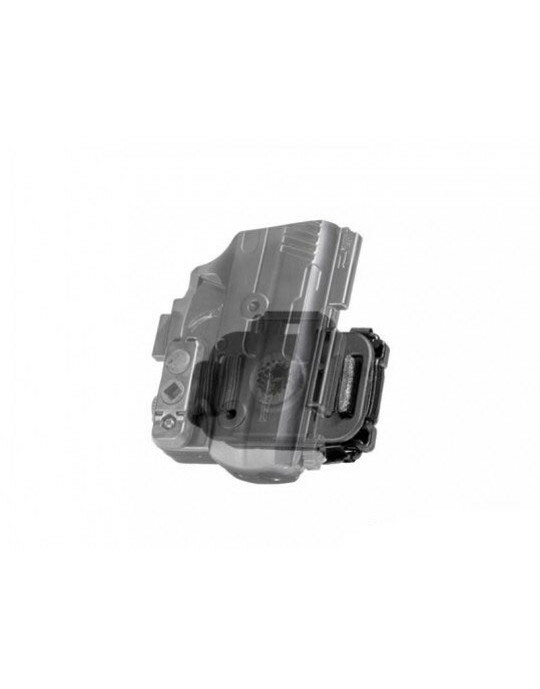 Since the holster is custom molded for the Glock 29, you'll notice the perfect fit right out of the packaging. No more worrying about the break-in time; it's comes ready to go. 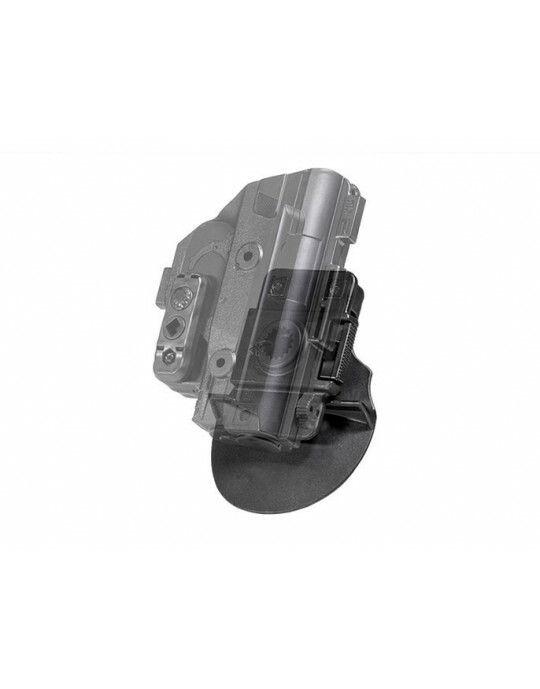 Along with these features, you also get Alien Gear's Iron-Clad Guarantee, including a 30 Day Test Drive trial period and a full and comprehensive lifetime warranty on the holster and all components thereof. We are offering you a way to shift to a better carry.